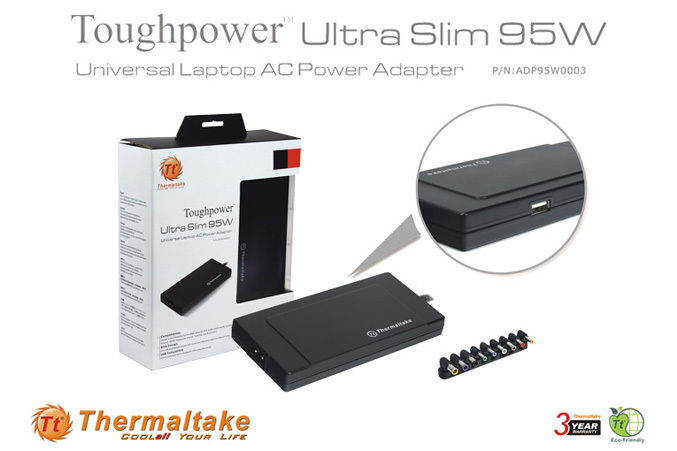 For the need of laptops owners, who is often on the road, Thermaltake announced its latest addition to “Toughpower” line of universal laptop and mobile device adapter – the Toughpower Ultra Slim 95W. The slim and lightweight power adapter has dimensions of 17.1mm(H) x 145mm(D) x 71mm(W), weights 706gr and have output capacity of 95W (max. output capacity 120W). 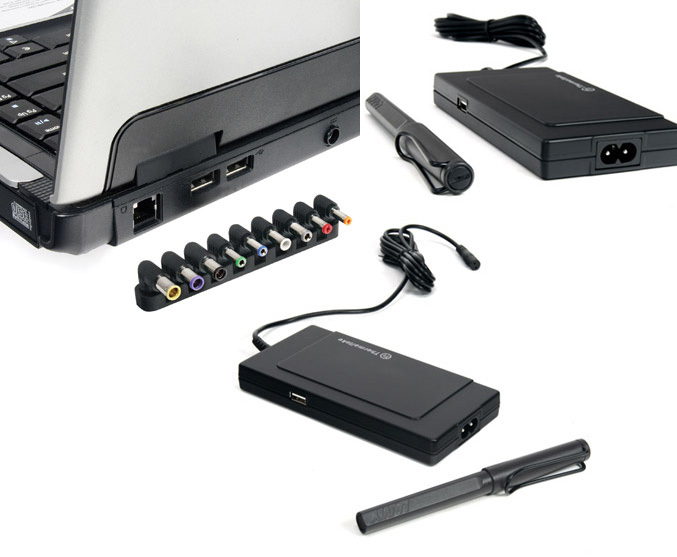 It has a built-in USB power port to power or recharge your devices such as mobile phone, PDA, iPod, also comes with nine exchangeable color-coded DC output tips for compatibility with the most selling notebooks and a carry bag to protect the adapter and all the accessories. 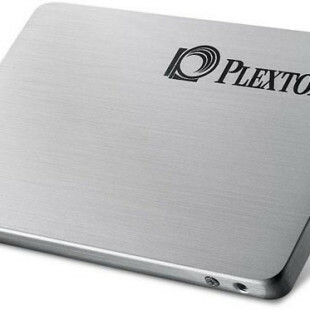 The Toughpower Ultra Slim 95W adapter is available at a suggest retail price of $59.99.